Click below to choose from our range of available products. All revenues generated from these goods will be used to help fund the ongoing excavation. 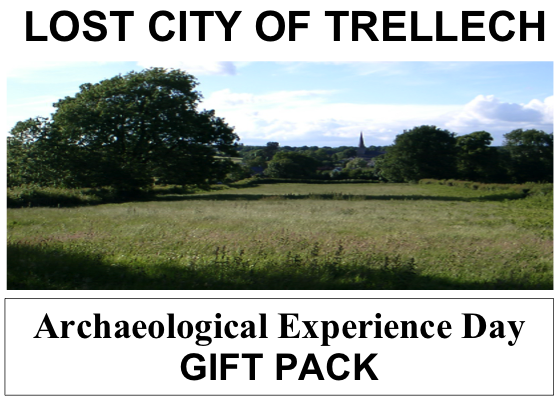 Please also consider making a contribution to the excavation work being undertaken by the volunteers who manage the site. The excavation of this archaeological site has no external funding and relies entirely on voluntary donations. To help us continue with this valuable work please consider making a regular or one off donation. If you would like to help fund this valuable historical site you can do so by clicking on the donate button below.